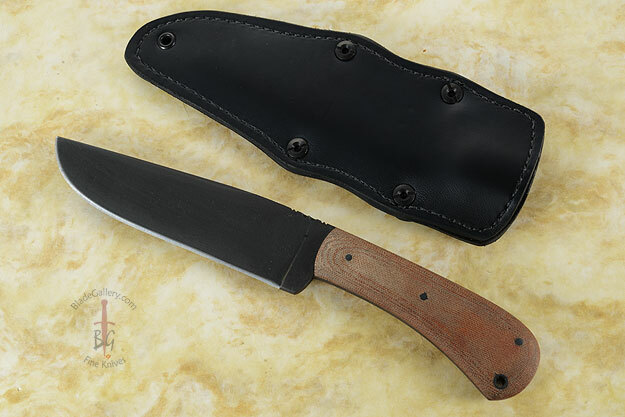 For those wanting a somewhat longer knife, Daniel developed the Winkler Knives II Field Knife. 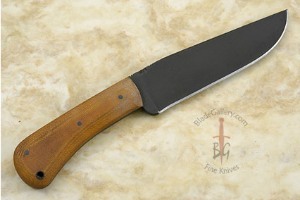 This knife is made from 3/16" thick, 5160 carbon steel. 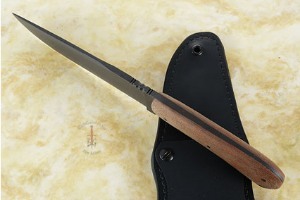 A Caswell finish is both non-reflective and protects from rust. 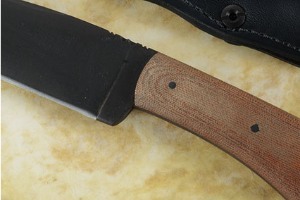 The ambidextrous Kydex-lined sheath can be worn vertically or horizontally with minor adjustments. 0.10888671875 0.03076171875 108.88671875 30.76171875 Trailer Started. 0.203125 0.09423828125 203.125 94.23828125 Trailer Completed.